There were some concerns on Friday night that Marvel Studios' highly-acclaimed sequel Captain America: The Winter Soldier might lose the weekend box office to another sequel, 20th Century Fox's animated Rio 2, which was ahead by a mere $100 thousand on Friday according to estimates. Sunday estimates showed that "Cap" had pulled ahead on Saturday with enough money to win the weekend with an additional $41.4 million compared to Rio 2's $39 million. So far, "The Winter Soldier" has grossed $159 million in North America, which is less than $20 million away from what the original movie grossed domestically. 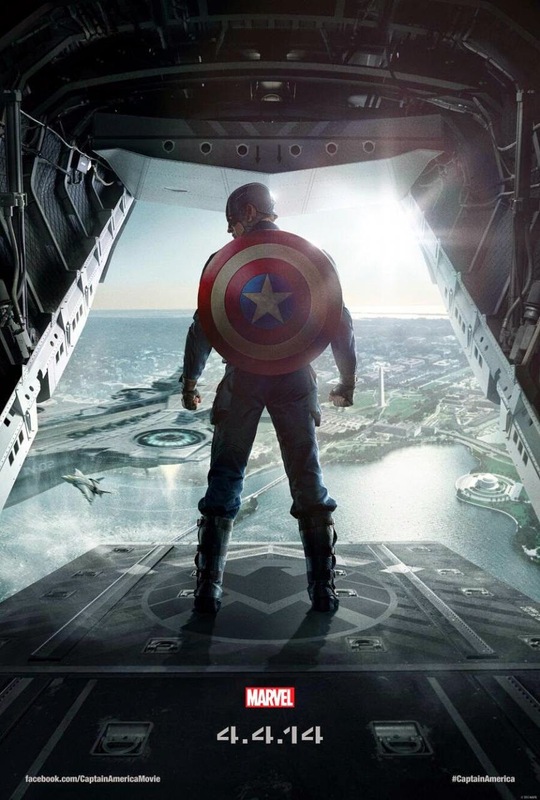 As far as IMAX theaters, "The Winter Soldier" brought in an additional $7.3 million worldwide with $3.6 million of that coming from North American IMAX theaters. The sequel has grossed $31 million of its worldwide gross from IMAX screenings. You can read ComingSoon.net's full Box Office Report by clicking here.